Visiting New York? 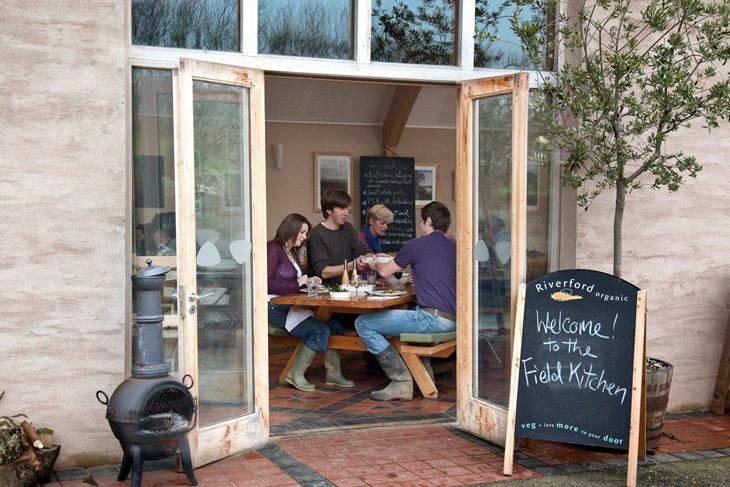 We believe (as more and more of us do), that supporting local, independent businesses with a focused organic approach like the ones we have featured, is the best way forward. Some of these stores are phenomenal and have so much to offer; they are convenient, they have long opening hours, some are open 24/7, many are family-owned and operated, and not only is the customer more valued and receives a more personal approach from the store owners and staff, quite often these stores carry goods that are quite difficult to find even in some of the big supermarket chains. So if you're visiting New York City and parts of New York State, be sure to give them a visit and show your support for small local businesses. 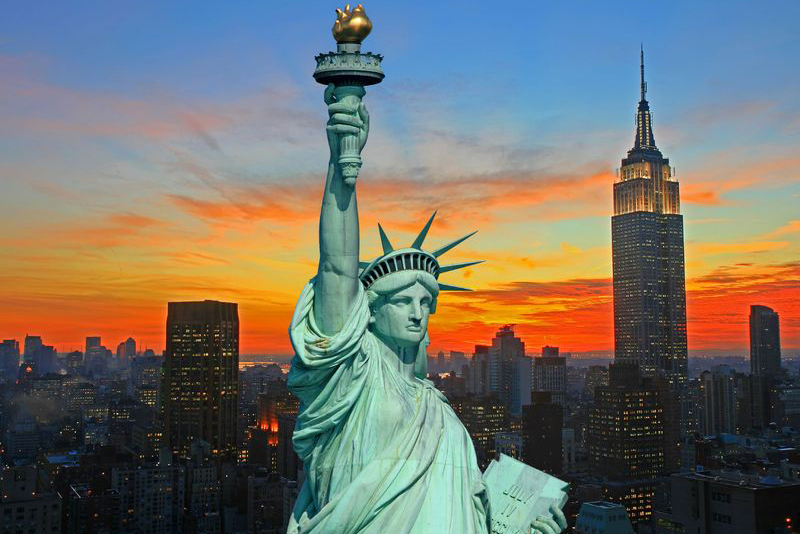 Click on the image of New York below to get started or keep scrolling for NY highlights. 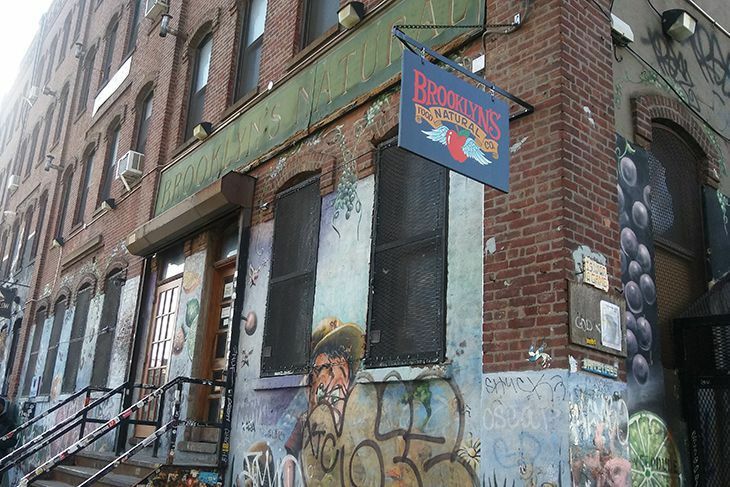 A popular & convenient independent neighborhood grocery store, located in Brooklyn, New York, NY. Brooklyn’s Natural Market is open 24/7, it sells a wide range of groceries including lots of vegan, natural, organic and free-from options. The store is jam-packed with products and fresh produce like fruit & veg, meats, cheese, bread, sauces, oils, dried, canned, packaged and refrigerated foods, healthy snacks, beer, household, personal care and lots more. There is also a deli counter, a salad bar and a hot food counter offering a variety of hot & cold choices to takeaway like sandwiches, bagels, wraps, pasta, burgers and more. A popular neighborhood health food store located at 138 E 3rd Street, New York, NY 10009. High Vibe stocks a large range of health foods and products with an emphasis on raw, vegan, organic & natural. There is a large selection of wholefoods, gluten-free items, breads, crackers, snacks, confectionery, pressed organic juices, personal care & beauty products, essential oils, supplements, books on raw food, health & nutrition, and so much more. 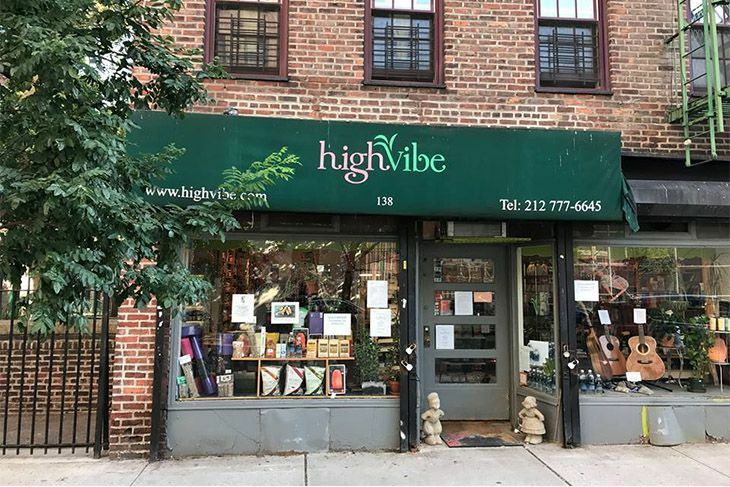 High Vibe stocks some hard to find specialty items as well as new products, and the knowledgeable staff are happy to help or advise. A local & independent store that has been serving the neighborhood for over 20 years, providing quality goods and a friendly customer service. 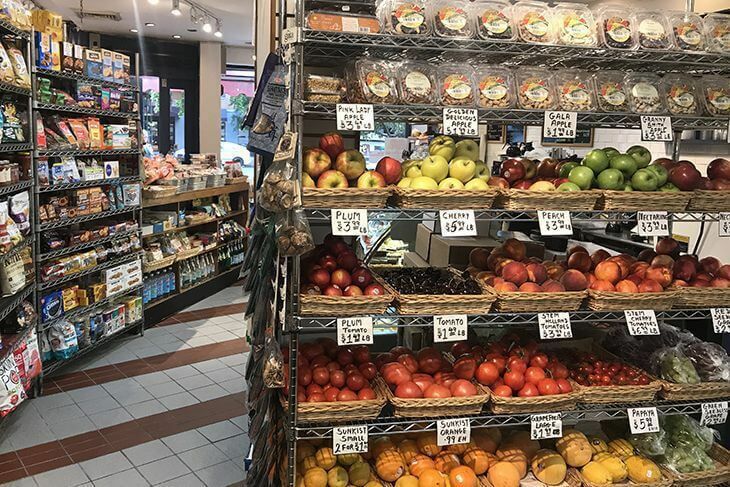 Located at 725 Columbus Ave, New York, NY 10025, Columbus Natural Food sells all sorts of food products and fresh produce with a great selection of natural & organic items and ‘free from’ products. 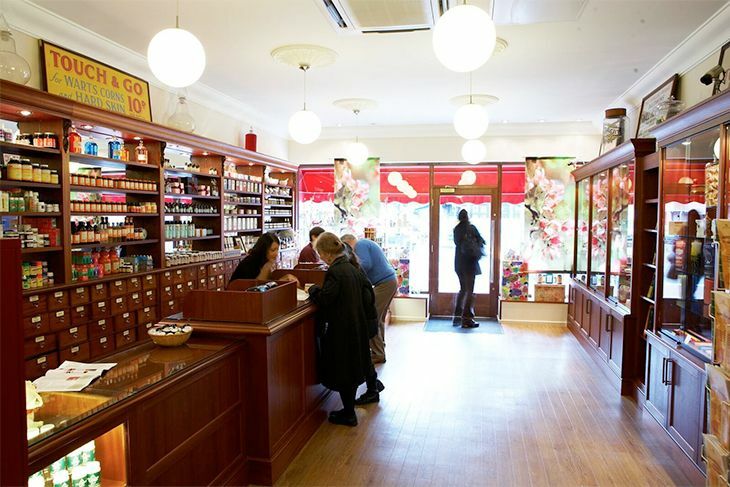 The well-stocked store offers a wide range of fresh organic fruit & vegetables; healthy grocery items; bread & baked goods; deli products; a great selection of natural skin care, perfumes, essential oils & beauty products; vitamins, herbal products & supplements; sweets, snacks, cookies, cakes, and so much more. 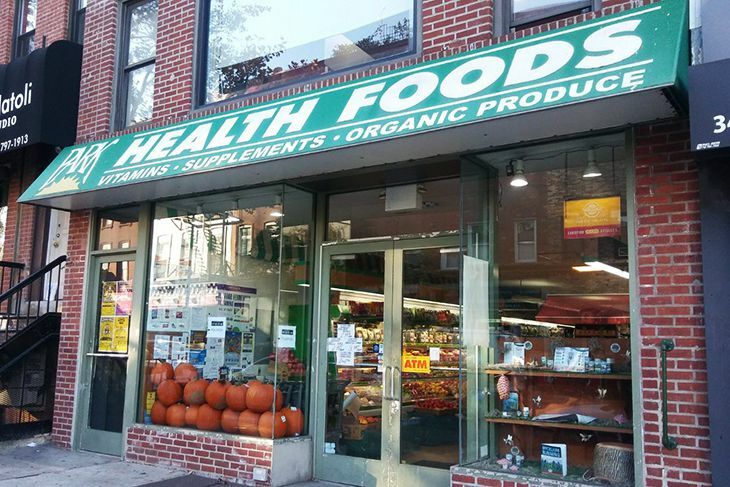 An independent local health food & grocery store located at Court Street, Brooklyn, New York. Park Natural & Organic Foods is a lively well-stocked store with lots to offer. 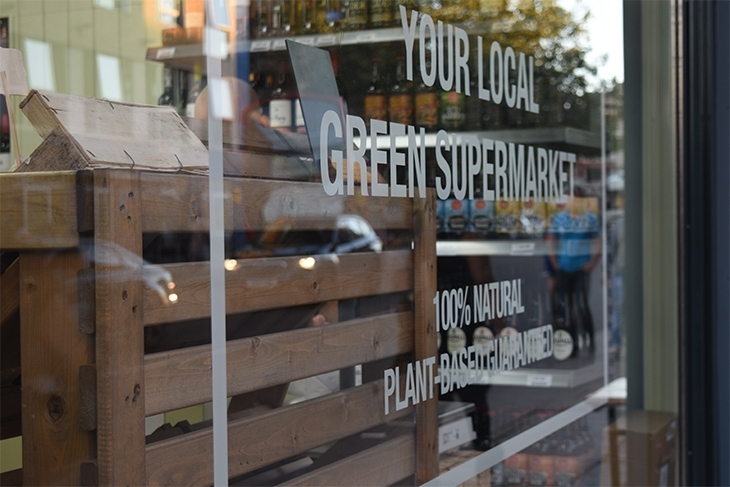 In store you can find a large selection of 100% certified organic fresh produce, and organic and natural grocery products with lots of vegan and gluten-free choices. There is a dairy section with organic produce, an impressive selection of weigh-your-own bulk foods such as cereals, dried fruit and coffee, a frozen foods section, and so much more. The large health section caters for men, women and children’s health needs with a range of vitamins & supplements. 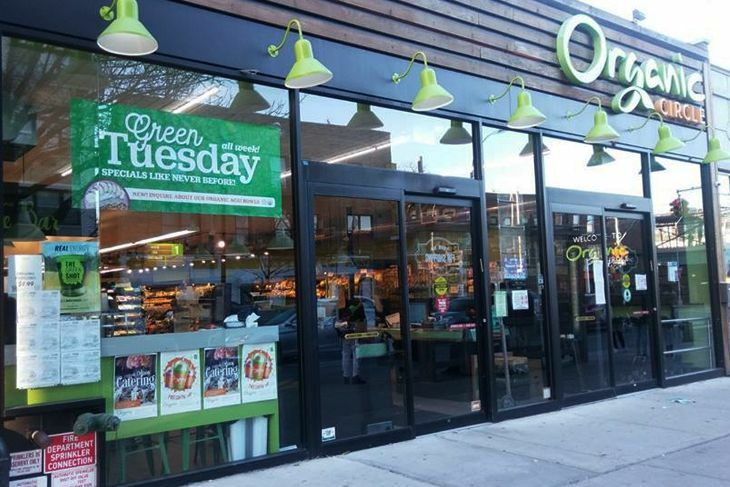 A locally-owned grocery store that is entirely kosher and certified organic, situated in the heart of Brooklyn at Avenue M, Brooklyn, NY. Organic Circle offers a wide range of neatly displayed & presented grocery basics and specialty items with many gluten-free, dairy-free, vegetarian, vegan and raw options. There is a sizeable array of fresh fruit & veg to choose from as well as, dairy & eggs, meat, cereals, bread and baked goods, cakes, superfood proteins, healthy snacks, canned, bottled and boxed goods, chilled & frozen goods, ready meals, natural & organic personal care, baby care, household products and much more. A large independent, locally-owned organic food store with kitchen & juice bar, located at 175 Remsen Street, Brooklyn, NY 11201. 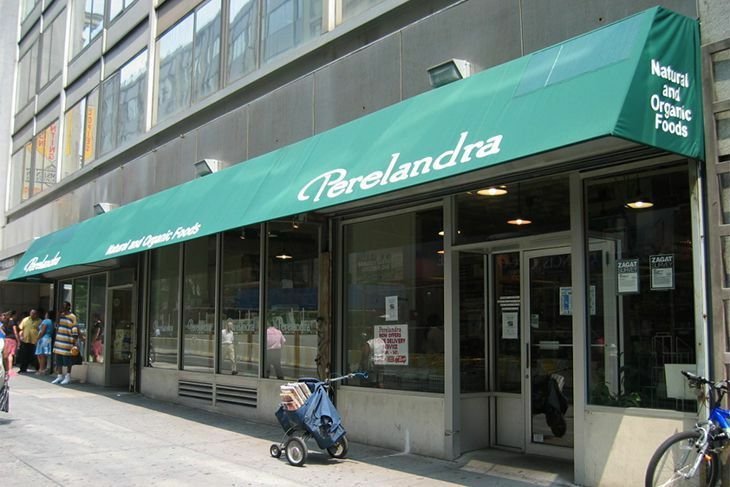 Perelandra is an organically-focused store that has served the local community and further afield since 1976. In store is an extensive range of natural, healthy, organic products & fresh produce like their organic fruit & veggies, bulk items, dairy, frozen foods, beers & wines. 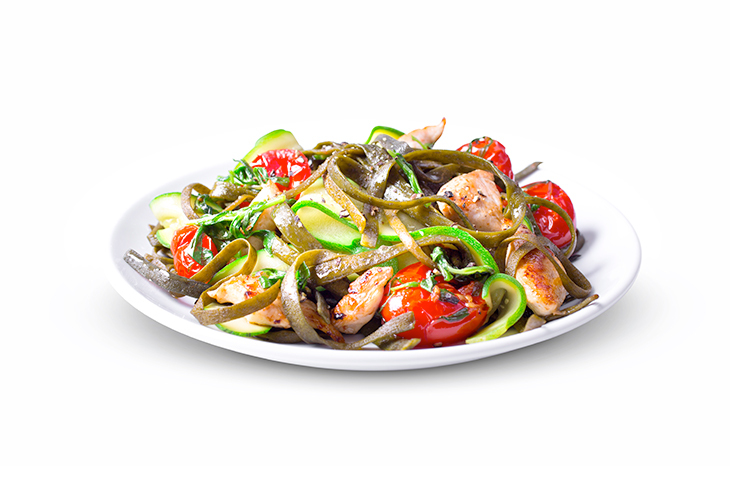 There is a good selection of gluten-free, dairy-free & vegan lines throughout the store. The kitchen & juice bar at the back of the store offers a variety of hot & cold food & drinks like organic coffee, fresh juices, special blends, smoothies, superfood smoothies, salads, soups, and a varied menu of breakfast & lunch choices. All produce used in the kitchen is certified organic.